Dr. Grosserode graduated from Saint Mary’s College of California with a Bachelors of Science in Health Science and a minor in Sports Medicine. He earned his Doctorate in Physical Therapy (DPT) from the University of Southern California (USC), the nation’s number one ranked DPT program. During his training at USC, he completed a combined year of clinical rotations in orthopedics. He then completed a one year residency in the Kaiser Permanente Orthopedic Physical Therapy Residency Program and coursework for the Kaiser Movement Science Fellowship. Dr. Grosserode is a published author on injury prevention, delivers international injury prevention lectures and seminars and has worked with professional athletes for injury prevention and performance. He is a Board Certified Orthopedic Clinical Specialist. He has furthered his training by becoming certified in Advanced Functional Biomechanics of the Lower Quarter. 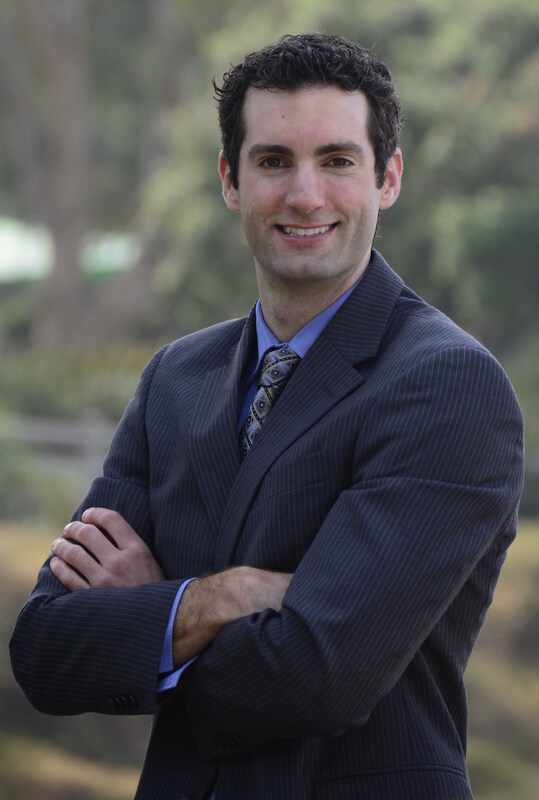 Dr. Grosserode is currently a practicing Doctor of Physical Therapy in the orthopedic setting and is spreading Movement Solutions techniques internationally.